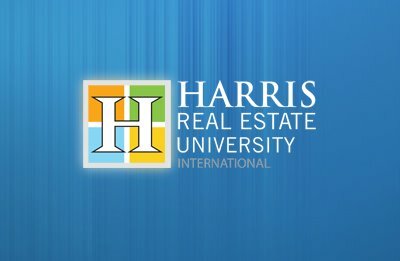 If you are an existing real estate agent, that is at a point in their real estate career that you are considering building a real estate team, you need to watch this recorded real estate career training video from Tim & Julie Harris of Harris Real Estate University. 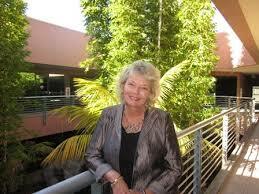 In this recorded webinar, Harris Real Estate University presents a Keller Williams Mega Agent interview with Monica Reynolds, Keller Williams MAPS Coach and Trainer and General Manager of The Chris Heller Home Seller Team in San Diego, CA. Monica is not only one of the top five real estate coaches in the country, she is also running one of the top five real estate teams in the country. Watch and learn about how Monica helps real estate agents become successful in call kinds of real estate markets, and what are the three most important qualities a real estate agent should have to be successful in their real estate career. For those real estate agents that want to build a real estate team, Monica talks about how being too controlling can be detrimental to the growth of your real estate business. She also shares why knowing how to delegate and taking your ego out of the equation in your real estate business, can not only help grow your real estate business, but also create the leverage you need to focus on the activities that your are most productive doing and that are most fulfilling to you. If you want to learn how to not only build and grow a real estate team, but to create the highest level of quality of life in your real estate career, you definitely need to watch this recorded webinar with one of the true masters of real estate coaching and real estate team building shares her strategies with you.